A commercial move takes cutting-edge equipment, innovative technology, and the most knowledgeable and conscientious personnel in the field. Trust your move to We-Haul, Toronto's top relocaton solution. We can help with every step of the moving process, and everything in between! From moving supplies to storage, and from item delivery to furniture assembly, We-Haul has you covered! Welcome to We-Haul - a full service moving and storage company located in the GTA, serving all of Ontario. We-Haul has been in business since 2005 - but all of our staff have been working in the industry for far longer. 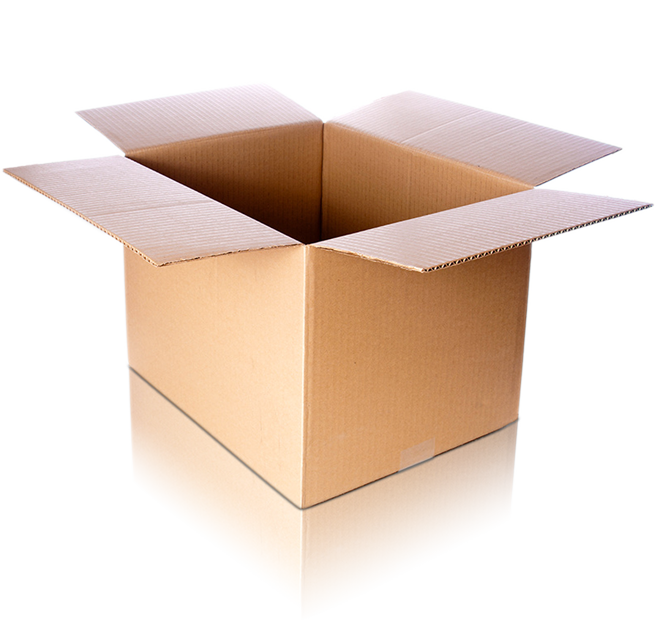 We have experienced movers who will take good care of your belongings, and ensure any move is a stress-free move. 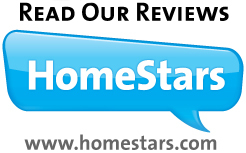 With all the horror stories in the press these days of moving companies holding your things hostage for more money, you can rest assured that We-Haul stands by their estimates; just look at our great reviews on HomeStars.com. In fact, the founder of We-Haul was inspired by these stories, and decided to create a company that would do just the opposite - put the customer first, and make the day LESS stressful, instead of taking advantage of the stressful situation to milk more money. We-Haul Moving and Storage was founded in 2005 upon realizing there was a problem facing consumers on a budget trying to book movers. We made it our goal to be a company that would not take advantage of the customer, but instead, provide support on such a stressful occasion. A company that provides peace of mind. And, above all, a company that moves your belongings from one place to another - safely, carefully, and effeciently - for a low price. Our goal is to change the moving industry - providing a service that competes with the big moving companies, for a price that competes with the fly-by-nighters. The one big difference? The price we give you is the price you pay. Expensive doesn't necessarily mean good service. And depending on the company, a cheap quote doesn't necessarily mean that in the end, that is the price you will pay. You shouldn't have to choose between risking bad service or high prices - or both. You should be able to trust that your belongings will be delivered to your new location at a fair price. We-Haul is that choice. 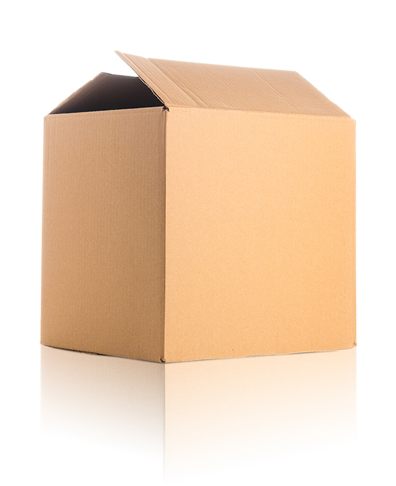 Check out our helpful list of moving tips! Have questions? Please feel free to contact us by phone, or fill out the form to email us! If you are interested in a quote, you get started by clicking here. Did we move you? We'd love to hear how we did! Please Review Us on HomeStars!